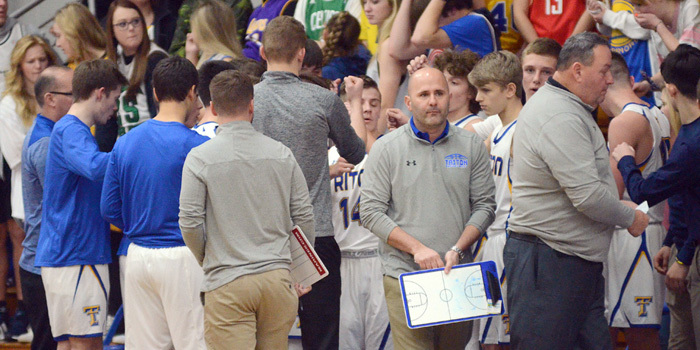 BOURBON — Argos claimed a 47-37 Sectional 51 championship win over host Triton to end a 14-year dry spell Saturday night. 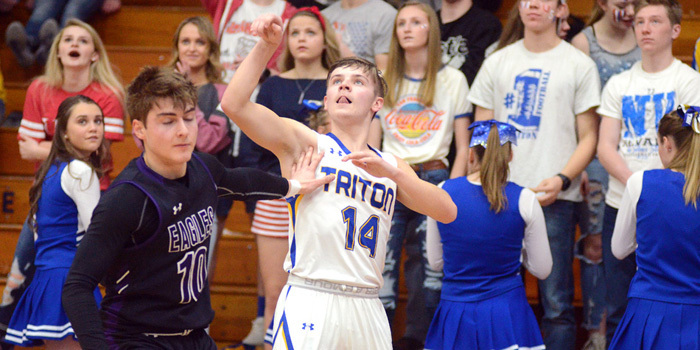 BOURBON — Triton handed South Central a remote, 45-29 loss, and Argos collected an even more lopsided, 78-26 win over Oregon-Davis in the Sectional 51 semifinals Friday night. 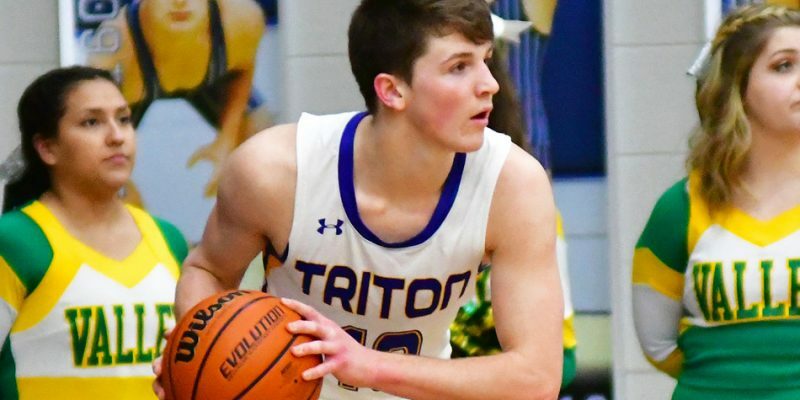 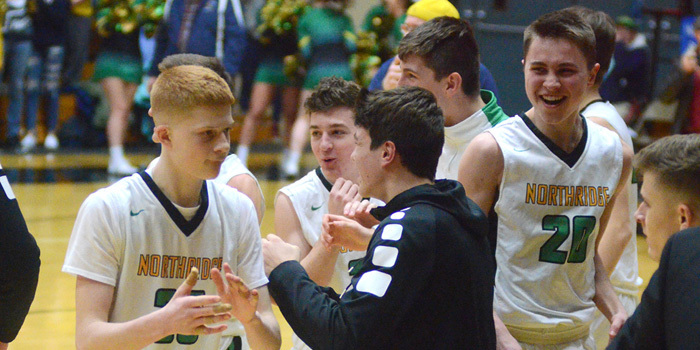 BOURBON — Triton looked like a whole new team cruising to a sectional-opening win over Elkhart Christian Wednesday night. 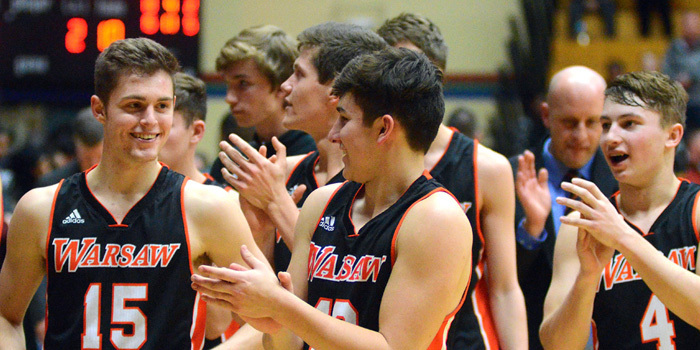 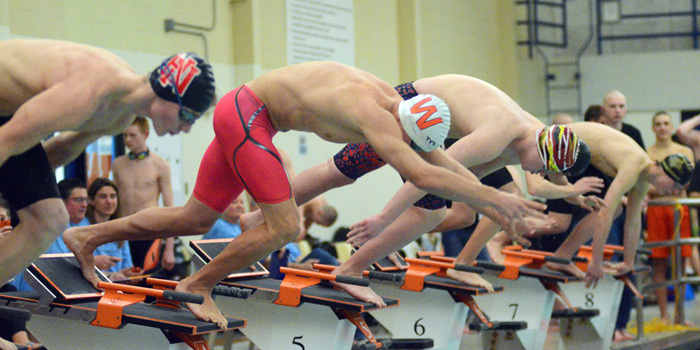 WARSAW — Warsaw put itself in good position to earn a 12th straight sectional title as the boys state meet opened with sectional prelims Thursday night. 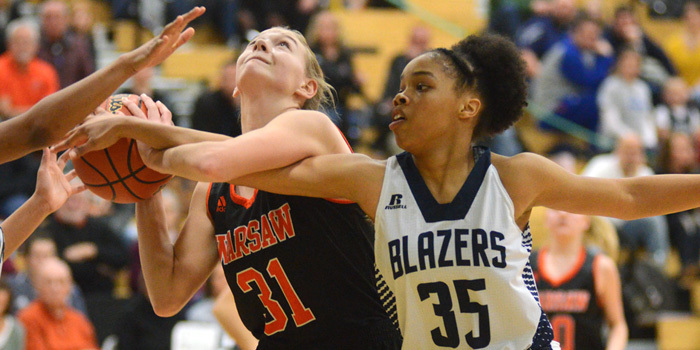 MIDDLEBURY — The Blue Blazers got some late heroics from sophomore Kaitlyn Costner, ending Warsaw’s season, 32-27 in semifinal action at the Northridge Sectional Saturday. 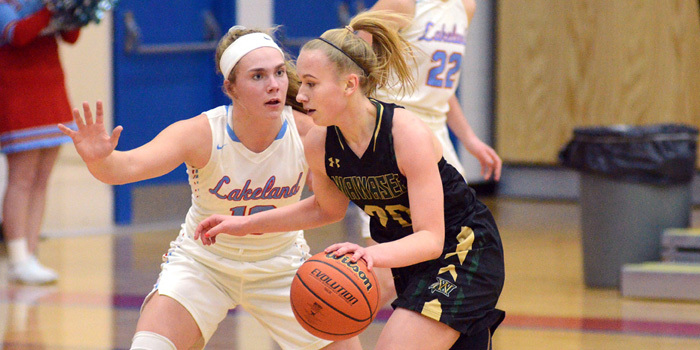 LIGONIER — Wawasee’s girls basketball season came to an end with a 53-33 loss to Lakeland at Friday night’s West Noble Sectional-opener. 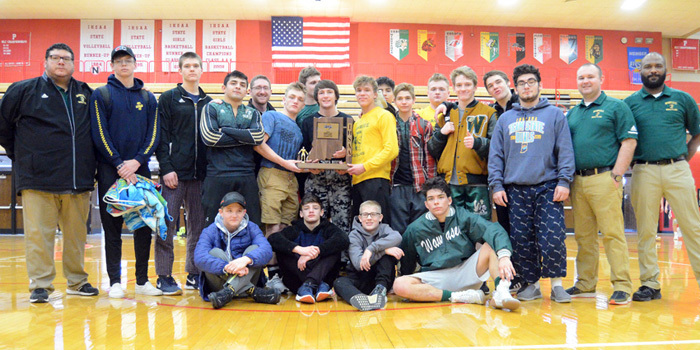 PLYMOUTH — Wawasee earned a repeat team title at the Plymouth Sectional Saturday, while Warsaw placed third, Tippecanoe Valley finished fifth, and Triton was seventh. 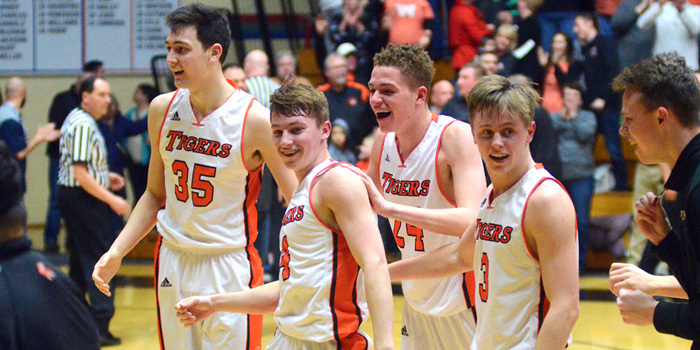 NORTH JUDSON — The Trojans celebrated a sectional championship 10 years in the making in a 29-17 win they dedicated to the memory of Cameron Scarberry Friday night. 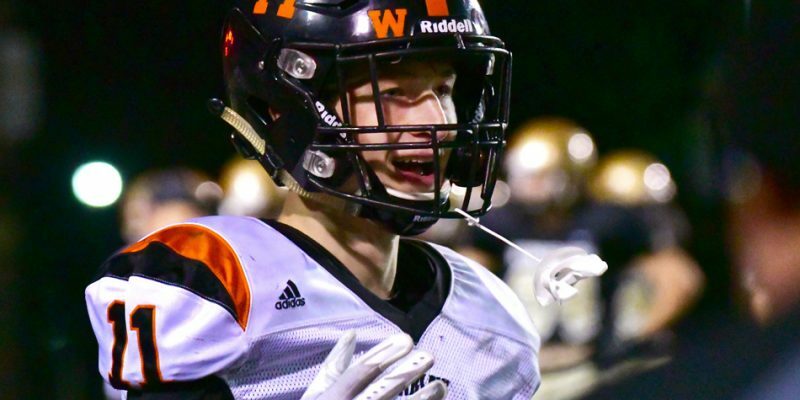 MISHAWAKA – Penn rallied in the second half to knock out Warsaw, 16-7, in the Class 6-A football sectional. 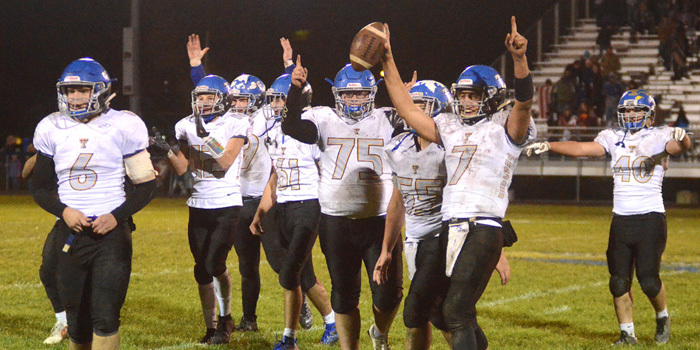 AKRON — Penalties, a stingy Maconaquah defense and a 311-yard run night by the visitors added up to a 24-6 Tippecanoe Valley loss in Sectional 27 play in Akron Friday. 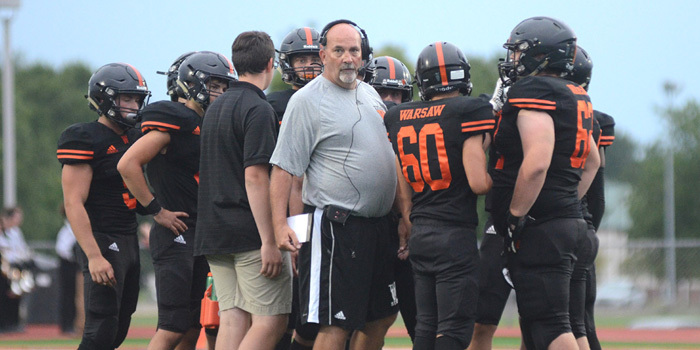 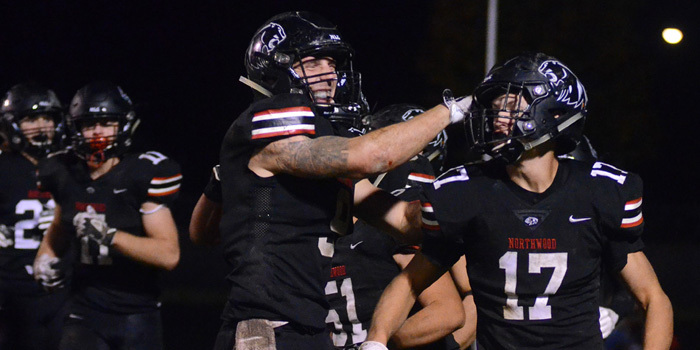 NAPPANEE — NorthWood survived an early shot by Plymouth for a second straight win over the Rockies, 40-7, in its Sectional 19 opener at home Friday. 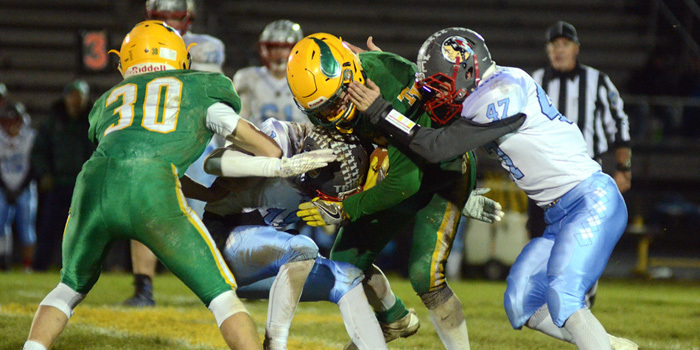 A look at the match-ups for Friday’s football sectional-openers. 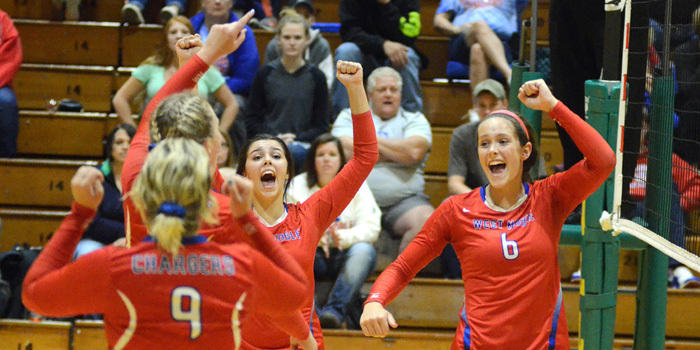 AKRON — West Noble got better and better as the day wore on, building toward a 25-21, 25-11, 25-15 win over the host Lady Vikings in the Tippecanoe Valley Sectional final Saturday.